If you have a company, in any field, you will be interested in knowing what the best marketing strategies are to increase visits to your website, and thus, sales. Before explaining the three strategies that we consider essential for your company, it is important to know what the data reflects. 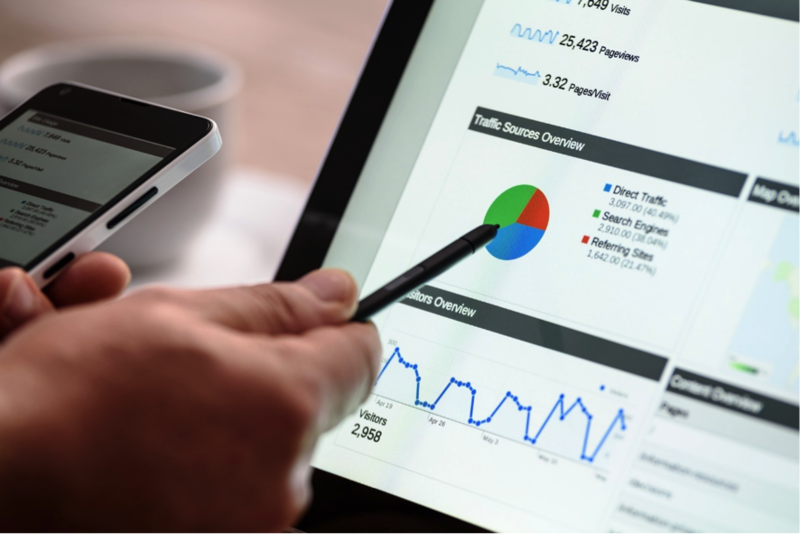 Therefore, the first thing you should do is use different tools that will let you measure the data that your website has generated up until now. Some of those tools are: MOZ, SimilarWeb or Google Analytics. What is this for? The data gathered with these tools is key. It will inform you from where you are receiving the visits to your website (social networks, direct search, referrals, etc), it will indicate what is your target audience and its country of origin, and even the time that each person spends visiting your site and how many pages they read through. Thanks to all this information, it is possible to obtain an idea about what would be the most effective strategy in each situation, because every company is different and, therefore, every strategy should be adapted. But undoubtedly, there are three that are suitable for any type of business. Social Networks are widely used, and people are increasing the time that they spend utilising them. Because of this, the fact of using the different platforms to advertise your business may be an interesting strategy. But it is important that the publications you make with the different accounts of your social media platforms have to be optimized. What does this mean? You must create different content for your publications, adapting it to the different events (latest news, the time of year in which you are, etc.) to promote your products or services. In addition, inserting backlinks to your web will achieve that more people visit your website and know about you. On the other hand, you should keep in mind that exist some hours of the day when users spend more time using each Social Network, so it is better to publish in those periods of time adding hashtags as keywords to get more engagement. This strategy can make you win many visits, but it should be used carefully because a wrong application of it could generate a negative view of the company. So, the Newsletters are highly recommended because the consumer is who decides if he wants to join them or not, therefore, those who subscribe will be potential customers. In addition, thanks to this strategy, they will know about your news and will see the name of your brand more often, making it more memorable. 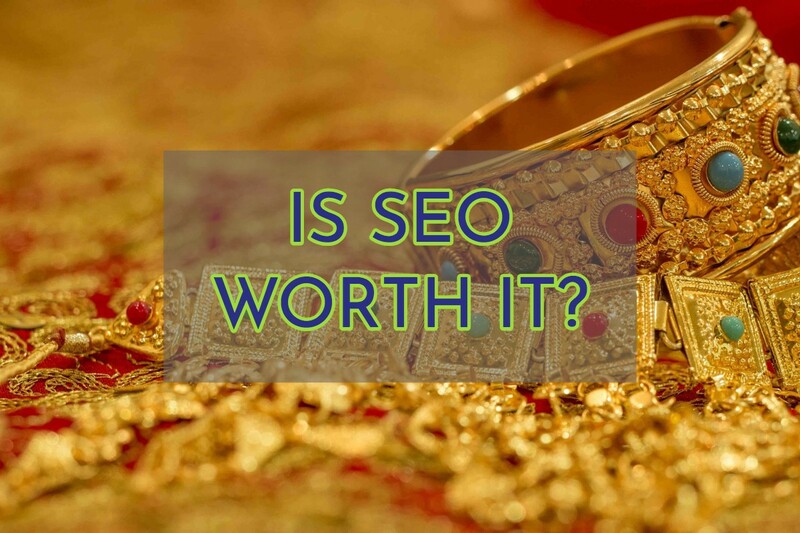 This strategy is closely linked to SEO (Search Engine Optimization), which means that the content created to promote your brand must adhere to certain aspects that help it to get a good position in search engines. Remember that the websites that appear at the top of a search get more visits. To carry out this strategy you can use different options, depending on your business. These can be: make guest blogging including backlinks and keywords, create press releases or articles to share through different websites, write in forums, etc. In addition, starting to run a blog on your own site will increase your positioning if the written content has quality and meets the SEO requirements (a suitable number of words, structure, etc.). Sorry you may have some issues with your laptop! Depending on the job you need doing I have experience working with macbooks around 2012 origin. I am happy to learn what job you have and will check if I can do it for you. I think your local mac (if you have one local) will charge you 129 pounds for the battery replacement service and it isn't especially easy to organise either! I will do this for 88 Pounds total! You might be able to drop off the laptop to me or we can arrange something. I will need to order the battery however depending on the model so please give me the model number. If you have issues with your trackpad it may need replacing which I can do please contact Cambs Digital if you do. I will do this for 120 Pounds total! It's a pig of a job to do yourself! You might be able to drop off the laptop to me or we can arrange something. I will need to order the keyboard and backlight depending on the model so please provide me with the model number. 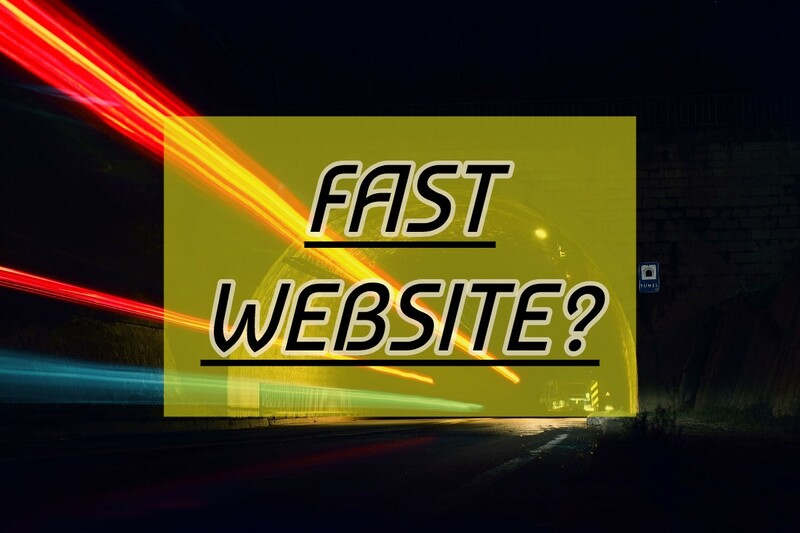 Are you happy with the speed of your website? I am going to share some things in a video along with text on how a website is rendered to your screen and how speed is less related to the host than many people think. What are the principal causes of a slow website? Are you a business owner who wants to promote his/her business on Facebook? 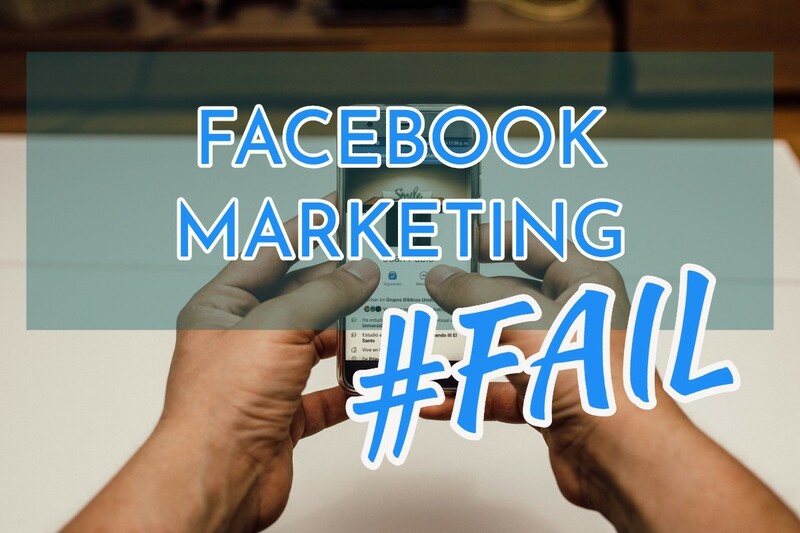 Are you inquisitive about how Facebook can help you generate better revenue and increase sales? If your answer is yes, then here are the things that you need to absolutely avoid in order to make your promotional endeavours effective. 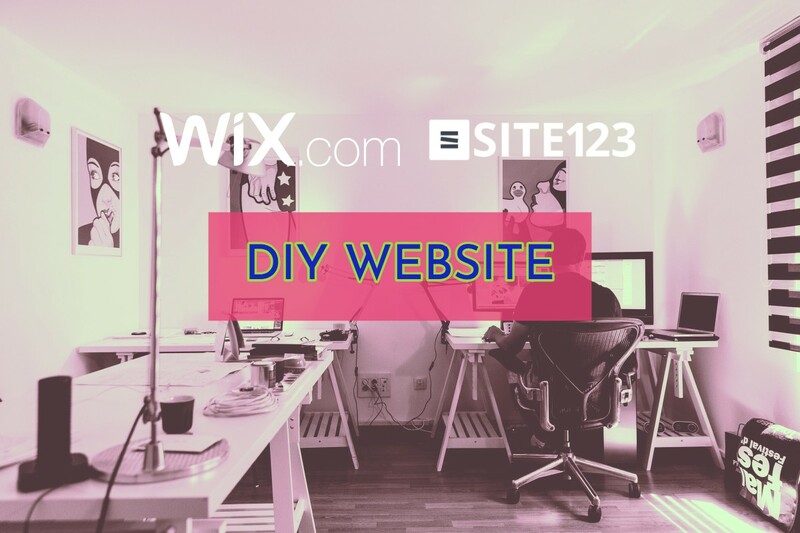 You must have seen the adverts (huge budgets), sites like WIX have been spending on advertising (mostly YOUTUBE) and have been tempted to create a WIX website, Regardless of the provider WIX, Squarespace, site123.com etc some things remain the same. 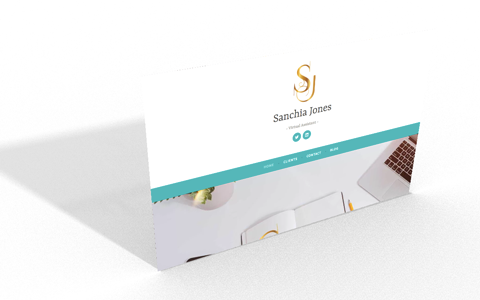 And our experience of delivering websites will help you in creating your own. 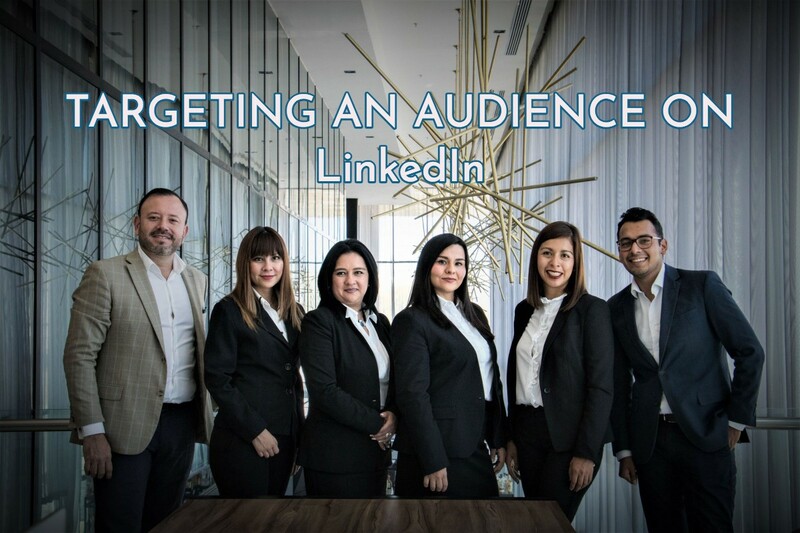 With LinkedIn, you're targeting a quality audience in a professional context. Market to influencers, decision makers, and executives who act on new opportunities. Combine targeting criteria to build your ideal persona: IT decision makers, C-level executives, prospective students, small business owners, and more. ​In 1943 University of Cambridge donated the 30+ Acres of land as a temporary cemetery. After world war 2 it was made a permanent cemetery. 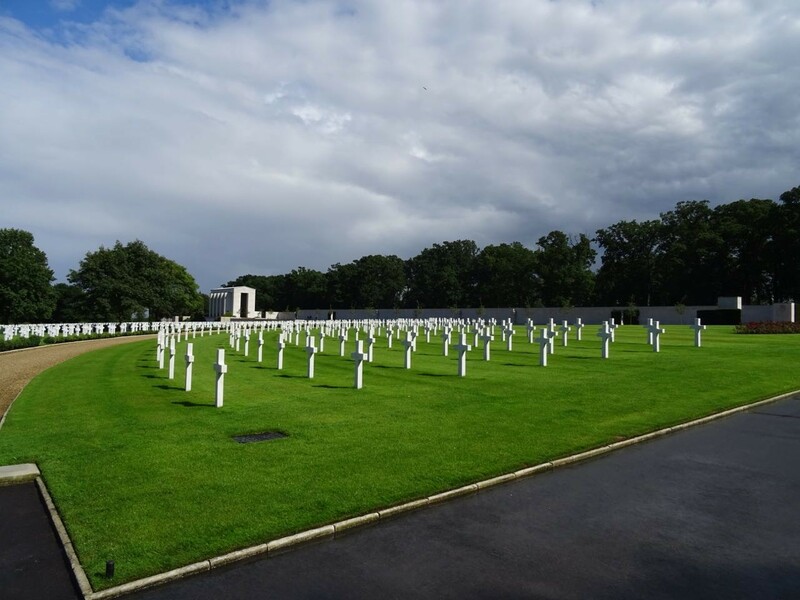 The cemetery serves to commemorate those servicemen and women in the American forces who died during world war 2. Access is free and there is ample parking. It is located at Madingley outside of Cambridge. Hardly A BIG bloke but the viewers ARE! 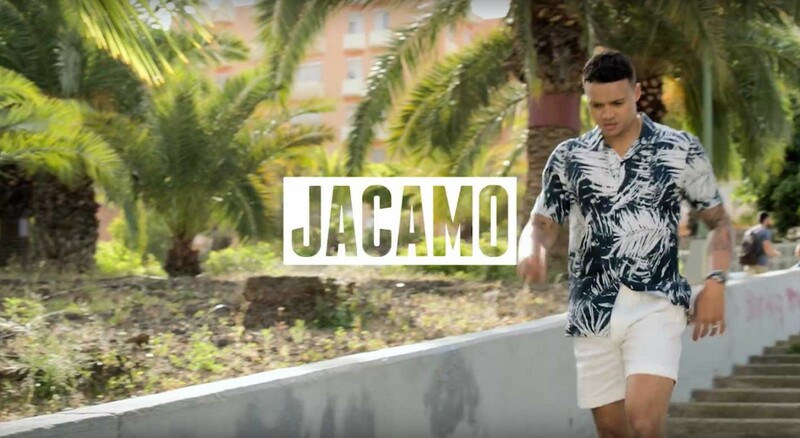 A small roundup of Ads wether tv or online etc that caught our eye and are worthy of a mention. 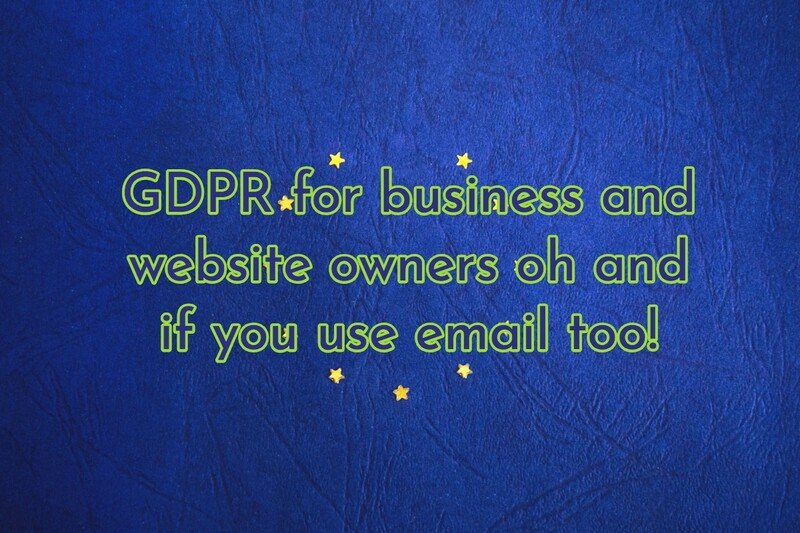 GDPR - Did they think it through? The GDPR stands for the General Data Protection Regulations. It is a strict act and lawful across the world. I have recently taken a course on the GDPR to understand the implications for myself and my clients. This is an online guide and an aide memoire. You might find some of the links and information interesting and useful. I thought I would share a few key stats and some intel on our experience with advertising on instagram and facebook. This is real social media marketing, yes there is so called organic social marketing where you push out tweets and posts on your own channel and grow your audience, of course you should be doing that. However you must also realise the power of being able to reach audiences you really want to reach with pure advertising. 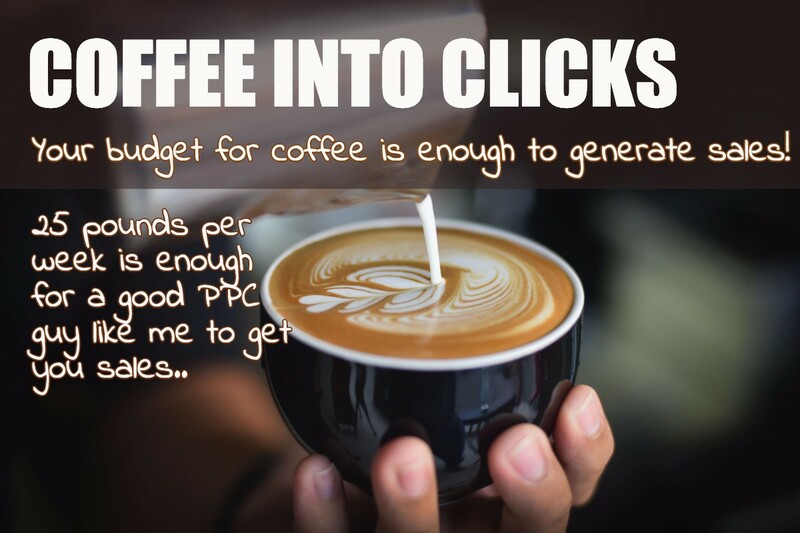 Making sure that you have great ad copy is essential and better still as you will see video is a key and works best. Video advertising can also be very affordable these days, it makes sense to invest in video. 80% of people follow a business on instagram. Over 200 million people look at a business profile every day. One in three small businesses say they built their business with Instagram. ​In 2018 eMarketeer estimates that instagram ad revenue will be 6.84 billion. Are you finding that post updating Mac OSX now in the default Mac Mail client you can't launch Chrome? 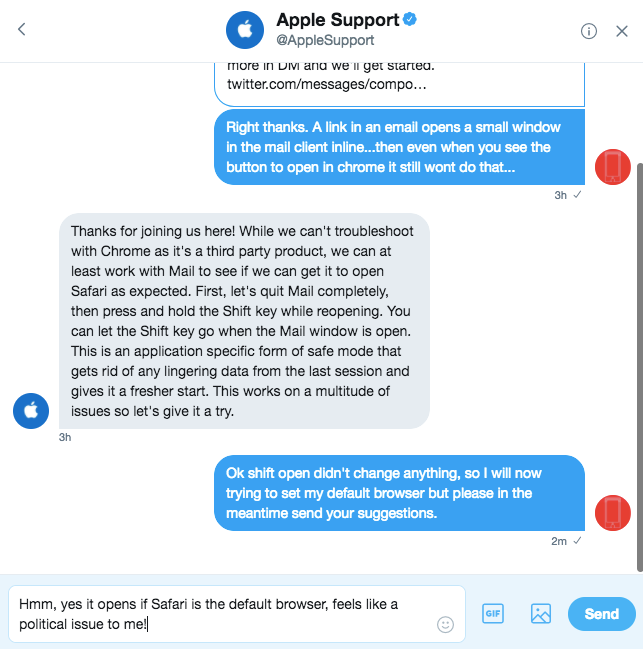 I got in touch with support and interestingly they push you to try with Safari. Great browser and at the moment I am now using this as a default. Why? Because I really love opening links from email. It's not that links from chrome didn't open it's very awkward to get the url and do it as well. So it's not a fix if you like Chrome. Perhaps it could be a Chrome issue. Would like to see the comments you have on it. I finally got some time to play with footage I took with our in house drone. 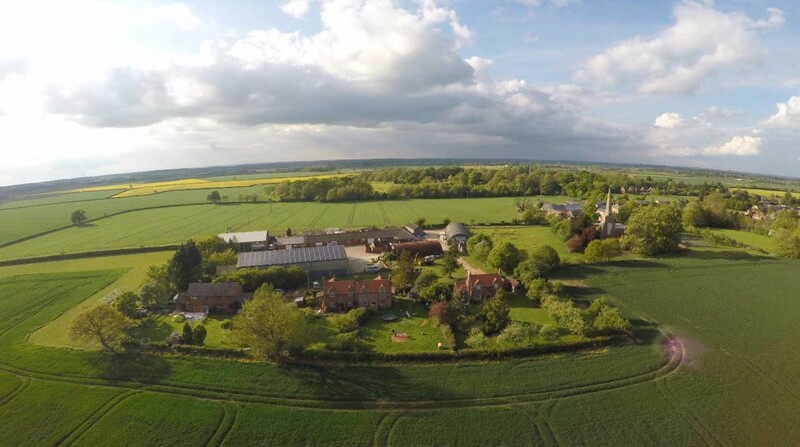 An aerial shot shouldn't cost you the earth with the technology of today- but look at what it can give you! Our Business From The Air! 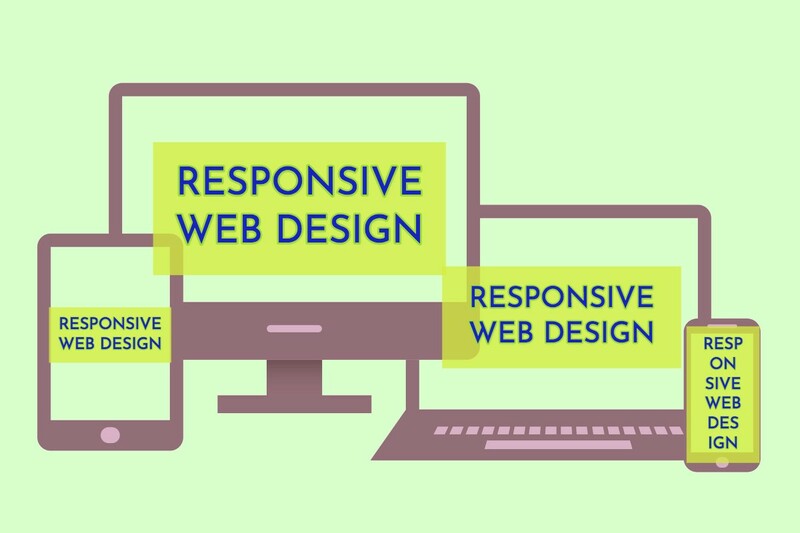 We offer web design and digital marketing for cambridge and Cambridgeshire. If you hadn't noticed Greggs have been trying to get in on the coffee revolution that took over the high street and by and large they did well. Take myself and friend after swimming we would visit each of the establishments. Our local Costa was often not fast and we got a bit fed up so thought we would try Greggs. And you know what it took me a while longer than I want to admit that I noticed the small size of the standard coffee at Gregg. Compared with the normal size of Greggs as you see in the image you get through a Greggs coffee much much faster. Both coffee's taste good but Costa is better. So now we battle the queues at Costa despite some wins for greggs, Greggs also charge to sit down and the cost was really comparable between the two. Greggs have much more of a choice of foods but don't quite compete if you have a cake and sweet tooth IMO. I don't look to do that in a coffee shop however greggs soups are great. Also the Greggs app is pretty good and worth the download and acts as a loyalty scheme - costa do the same with the card, I don't own their app. I am willing to bet that cup size might be very similar across franchises. So long as costa continue to be much better value for their coffee then we will brave the queues. I think Greggs have something a little wrong. Would value your thoughts.. To stay in and drink the price of the coffee - cappuccino in this case is around 2.70 for both. The large Costa size is huge! I don't go for that. I think Greggs have the chance to get some of the cost market but they need to lower the cost of sitting down and increase the cup size. I am less into the harder seats in both and I think both need to sort that ratio better.. I shall add to this post so subscribe if you want to keep updated. I would value your opinion on your coffee preferences..
​If you are a lover of latte then the costa mugs are a bit of a hassle, they are tall and top heavy. The cheese and mushroom toastie is excellent however. A few graphics and thoughts that I went through while designing some branding for nasa taxis. I wanted to use and get a color combo that was not in direct relationship to a competitor though the client did like those yellow and black colours..so experimenting with purple and yellow seemed to work. In the shot below I started bottom left and worked up, quickly moving to a faster looking font verdana italic and I incorporated the rhomboid shape that is iconic for taxis. I played with the lines and fills thicknesses and colour. The bottom right would have been my pick as I think the rhomboid hasn't lost anything here. But at the end of the day I am here to please the client and I absolutely get subjectivity. I am building Nasa Taxis a wordpress site because before this they just had a facebook page which was not easy to market and impossible to rank in google search. His new website is going to save a lot of money in the end and also give his new customers a lot of confidence moving forwards. 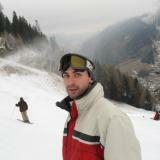 Quick facebook pages can be created by anyone! 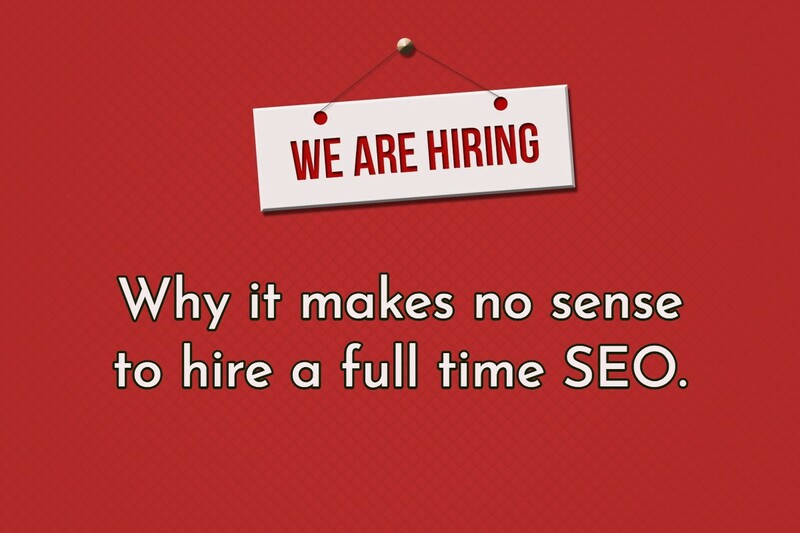 And that's the problem if you are serious about your business you need a website. Well for me it's not the final final logo. For getting the website started I need colours and a logo. It is very difficult to design a website without some kind of brand guidance. If you liked this walk through of some REAL WORK then share this post as it really helps thanks. It's not that often that I get to play with 3d anymore so it was with surprise that I see how far photoshop has come when it comes to 3d. You can really achieve some impressive looks quickly which is important when you are on a creative budget. You need to be quite good at saving out files or at least organising yourself as you can't easily go back to 2d world. That being worked out you can create primitive shapes like cubes and postcards which you can arrange lighting for. You can quickly setup a nice visual or 2. I did see few rendering options for the version I have but results as you can see seem pretty ok to me. Perfect for flyers and corporate design like van decals etc..think about how your brand looks in 3d.